Jens Dalsgaard, 31, has achieved internet fame for his huge appearance. The lad from Denmark stands at 5 foot 10 inches tall, but has a staggering chest size of 140cm and an arm circumference of 58cm. Speaking of how he first got interested in bodybuilding, Jens – who now runs his own online coaching company ‘State of Mind – Fitness and Bodybuilding’ – said how his fascination with big muscles started when he was a kid watching cartoon villains. When I watched cartoons, I always preferred the villains rather than the heroes and I loved the baddies’ big muscly physiques. When I started my bodybuilding transformation two years ago, my muscles just grew bigger and bigger and people on the internet started calling me ‘Jens the Beast’ and that nickname just stuck. As a young lad growing up, Jens had a pretty happy childhood until the age of 10, when his mum was diagnosed with multiple sclerosis. This horrific condition left her wheelchair bound and when he turned 24-years-old she sadly passed away. 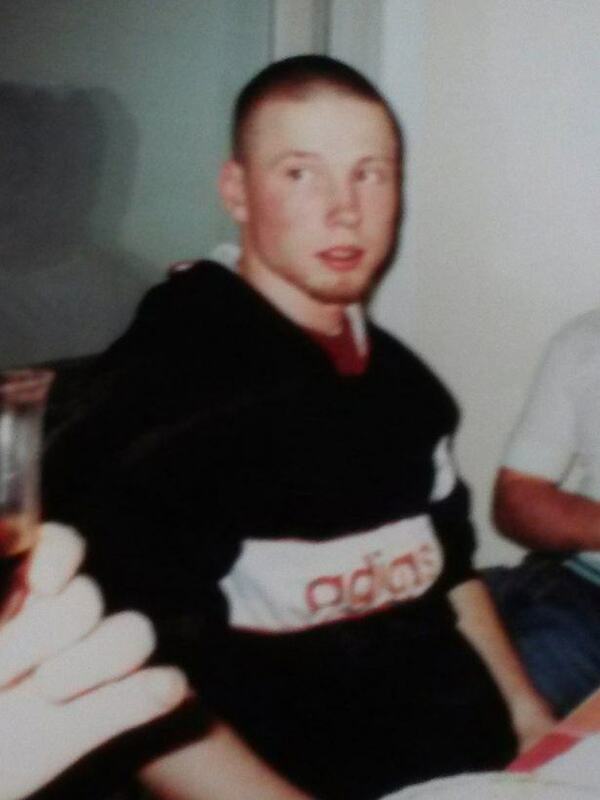 Devastated by her death, his life took a downwards turn and he became involved with local gangs. In a matter of months, Jens was sentenced to four years in prison for his involvement. I lost myself and ended up in prison. But when I was in jail, I was offered some cognitive behavioral therapy. The therapy changed my life and the way that I thought. It made me want to help others to become stronger, fitter and more balanced version of themselves. 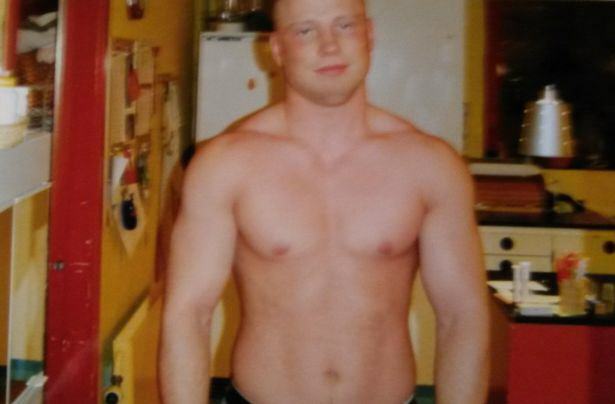 In 2012, Jens was released from prison and he decided to turn his life around by focusing on bodybuilding, something that’s become an obsession ever since. He started working out five times a week, eating nine meals a day, taking supplements and learning how to train efficiently to build his body mass. This is when Jens also began getting his numerous facial tattoos. Before I went to prison, I had started getting my face tattoos but those inkings had a negative intent. When I was released, I was done with that way of life. To put the past behind me, my brother – who is a tattoo artist – tattooed my face with a new Mauri inspired facial tattoo. Now my facial inking tells stories from my life and who I am now. I also started getting other tattoos – three on my leg, one on my stomach and the rest of my body is pretty much fully covered. 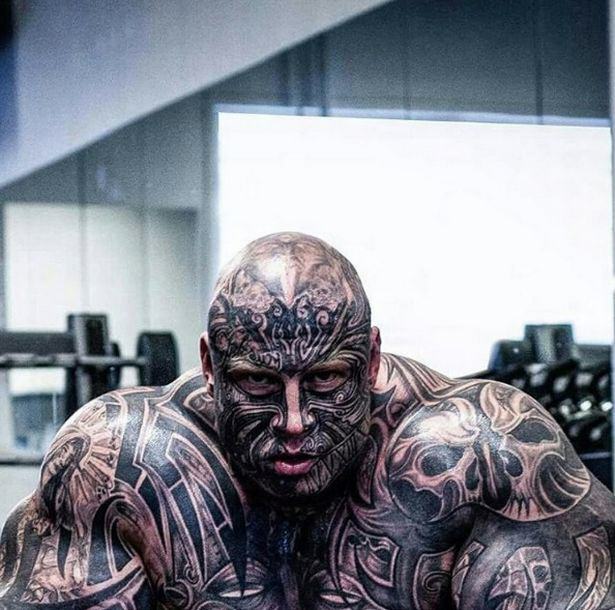 Jens started to post photos of his incredible transformations and gathered a huge following who dubbed him ‘Jens the Beast’. He regularly receives mail from fans and has over 45,000 followers on Instagram. He now runs his own online coaching service with clients across the world and hopes to started his own supplement line. The beast even has his own beauty in the form of his girlfriend of two years, Frederikke. Despite his massive frame, ‘The Beast’ is still not content and wants to become bigger then ever. Even maintaining his physique is incredibly hard. 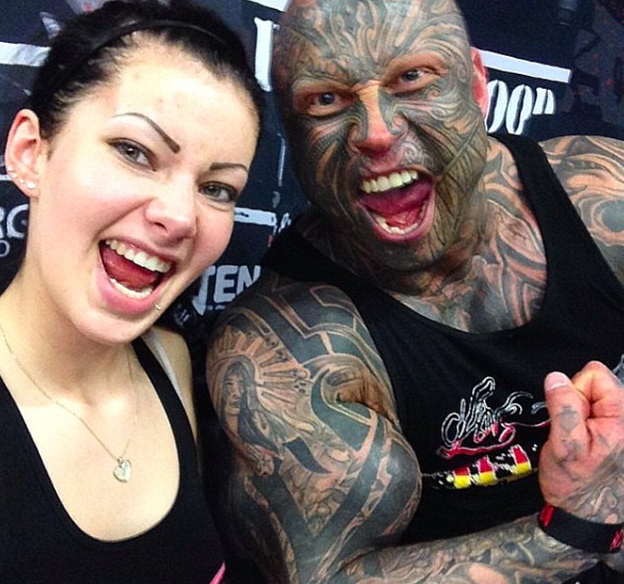 The great amounts of food, the training followed by injuries, getting heavier, the everyday back ache, not to mention all the hours of pain spent in the tattooist’s chair – it’s demanding. But this is my passion in life. My transformation in itself is not over yet, I still have a lot more work to do. There’s never ending battle between the current me against the better, stronger, bigger version of me that I know I can become. Fair play to him, he can hopefully become an inspiration to others going through harder times.